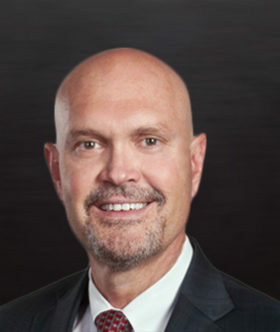 Mitch D. Carthel is a Partner at Mullin Hoard & Brown and has over twenty years of experience as a lawyer representing both corporate and individual clients in a wide range of business, transactional and litigation matters. His law practice areas focus on agriculture law, farm and ranch real estate, federal crop insurance, condemnation, wind energy, construction and corporate law. Mitch has represented clients in a variety of cases in Texas, Oklahoma, Colorado and New Mexico. Mitch is a highly experienced attorney who has represented landowners, utility companies and developers in transmission and pipeline condemnation cases. He has also represented landowner and developer interests in wind energy and solar projects. Mitch’s many years of experience representing approved insurance providers and producers in federal crop insurance disputes have included arbitrations and administrative appeals in multiple states. Mitch graduated from West Texas State University in 1984 with a B.S. in Agriculture Economics. He continued his education by going to law school at Texas Tech University where he received his JD in 1986.